One of the best ways to enhance the glamour and style of a home is through the right flooring choice. Wood flooring is a versatile choice for many homes, as the variety of styles and finishes allows you to choose flooring boards that either complement your existing style or serve as the starting point for a redecoration project. Each home is unique in its own way, and that uniqueness is complimented by the custom floor that runs beneath your feet. 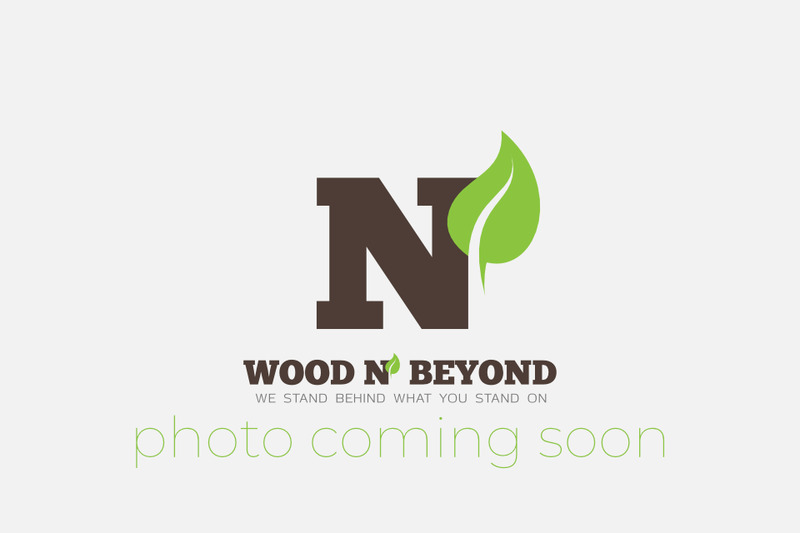 Finding options for wood flooring in London is easy, no matter what style you are looking for. When you shop for wood flooring in London, you’re not limited to one type of wood or one style of installation. There is laminate and solid wood flooring that comes in all types of colours and textures. Whether you want the rustic feel of cherry oak or the modern look of white birch wood, there is something for every type of taste and style. There are also design techniques for the installation process as well. A room that wants that extra burst of style might shy away from simple installation patterns and might go for a parquet flooring pattern. Even in the parquet repertoire there are numerous design options, so you can choose the one that fits your space and personal aesthetic. How Do I Decide on a Floor? The hardest part of getting a new floor is deciding on the type of floor you want. 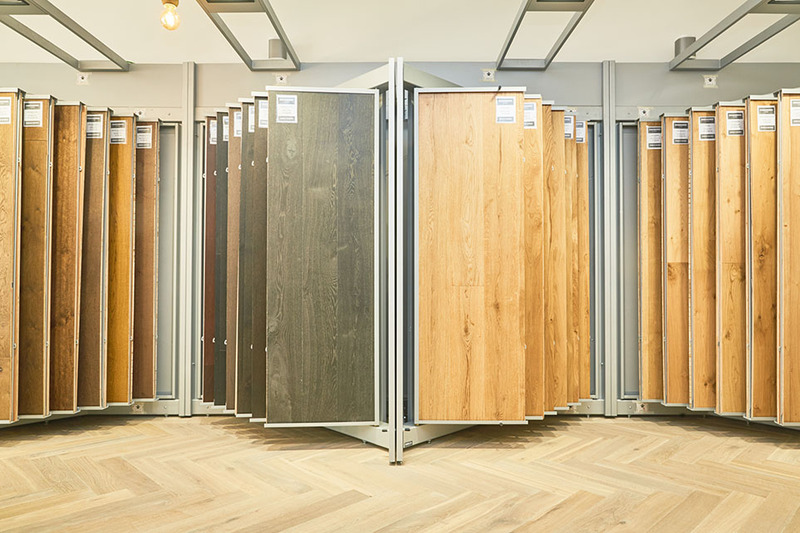 With all the options for wood flooring in London, choosing the right one can be a long process. It all comes down to the look and feeling you want your home or room to express. Most people will use the furniture already in the room as a starting point for choosing a floor. If you have painted walls, or certain wall decorations, that could also be a factor in your flooring choice. It is also important to think about floor coverage as well. Some people install wood flooring with no intention of using area rugs while others prefer large rugs. If you are using a rug, a patterned parquet flooring would be wasted, and wood with a high contrast grain pattern could be distracting. Price is also a constraining factor for wood floor options. Solid hardwood will tend to cost more than laminate, but there are more customizable options with laminate. Obviously, the size of the area to cover is also a deciding factor. If you want to go with solid wood, but do not want to break the bank, you could always do the larger rooms with wood and leave carpet in the walkways or smaller rooms. It is all about balance. At all price points, there are styles to fit whatever you want to express in your home. The key is doing a little digging and finding what works best for you. No matter what flooring option you go with, wood flooring is still the best way to finish a room or the entire house. There are options available for all types styles and the right floor is not too far away. Why Replace Your Carpet with Engineered Oak Flooring? Home Improvement Projects for the New Year: Solid Oak Worktops and More!